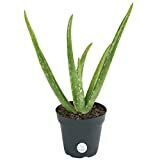 Aloe perfoliata for sale – Easy plant to grow, this plant grown for the ornamental leaves or flowers, planting in early spring to autumn possible also in winter, better to buy plant or another option to start from seeds yet more challenging. Growing information: perennial plant, growing hardiness zone: 10, water needed – small amount, light conditions – full sun to partial shade, height: leaves 10-25 (4-10 inches) cm the spike 20-40 cm (8-16 inches). Aloe perfoliata for sale – When is the best season to buy Aloe perfoliata? 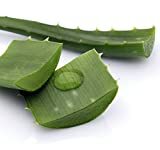 What need to know before buying Aloe perfoliata? 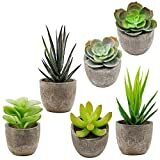 Aloe perfoliata for sale – the best season to buy Aloe perfoliata all the year but better not in the cold months, need to know before buying Aloe perfoliata it’s easy to grow need frost free, well-drained soil, slow growing plant, need small amount of water better let it dry between watering.